I can't wait for Labor Day weekend to be over. After Monday, the summer tourist invasion will be over for the most part and I can go back to my favorite spots in Laguna! In the meantime I'm cooling my heels, hoping to catch an afternoon showing of Machete and enjoying some really good fake meat we discovered called Gardein. Will it grill? I'm also out and about running errands. Here are some pix I snapped yesterday. 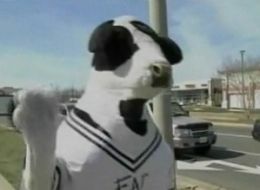 On my way home from the gym I saw a guy in a cow costume jumping and waving at cards. Temperatures were in the upper 90's yesterday. I can't imagine being in a mascot costume on a 70-degrees-and-cloudy day much less sunny and 90+!. 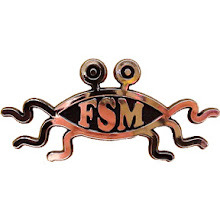 Haven't these guys suffered enough? My next stop was the grocery store. 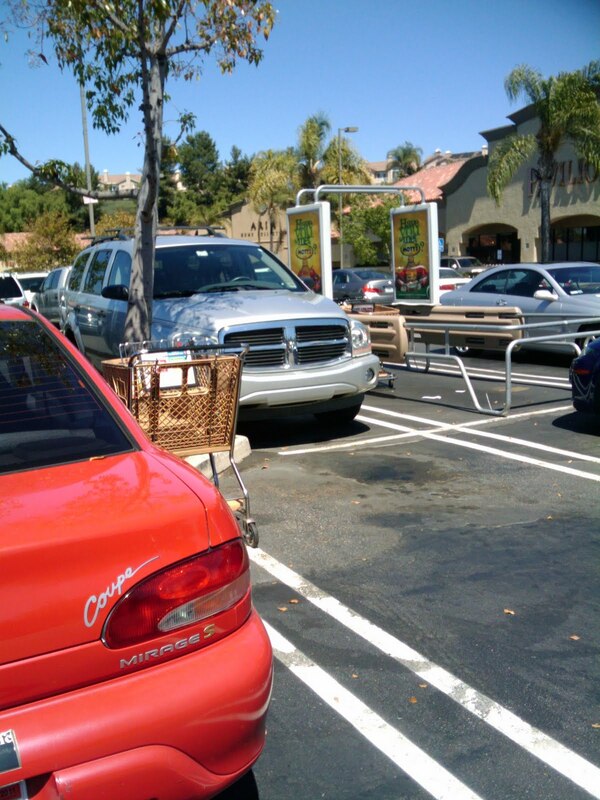 Why do people leave grocery carts in parking spaces? Look how close this F-ing cart is to my car. Okay, now look how close the shopping cart return area is. I've noticed this problem is much worse at "regular" grocery stores (as opposed to Trader Joe's). The approach path for John Wayne Airport is directly over the 405. 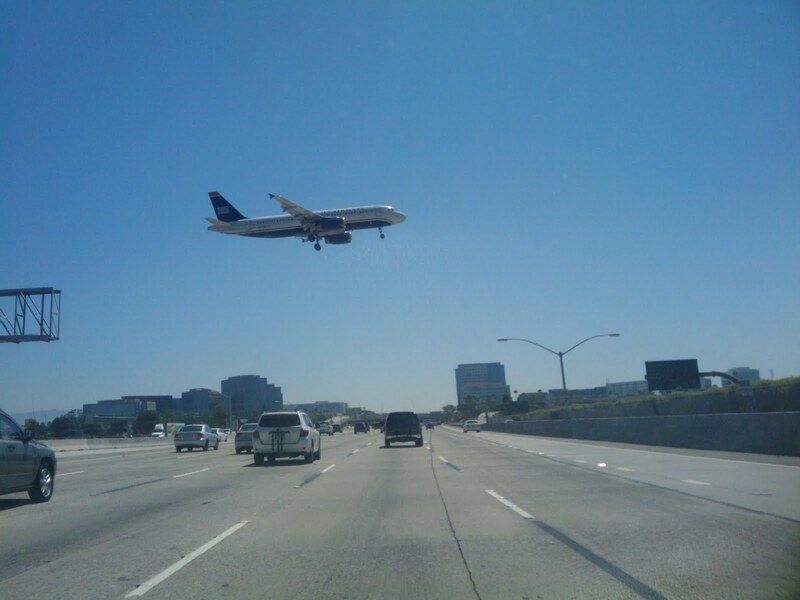 Having a plane fly directly over you while driving down the freeway - never gets old. I swear you can almost wave at the passengers.